A very cool custom shaker is available in different colors and there are two types of bottles – completely or partly colored bottles, made of good quality materials. That’s why a bottle looks really stylish. It is convenient to hold in your hand and easy to carry. The bottle is equipped with a lid that is twisted, so you won’t be afraid of the bottle opening and spilling your drink inside your sports bag. Why we advise you to use this custom shaker for your promotional campaign? Brand Value. Customers will prefer to buy a product which provides gift with purchase value. We all love to get free gifts especially ones that are useful! The image of company increases when it offers something free for customers. Especially, if it is this useful sport nutrition shaker. Isn’t it a great marketing gift? Raise brand awareness. We can put the logo and even the slogan of your company on the bottle because it is enough space for both. A huge amount of people will be attracted by this promotional product. Corporate/Business gift. The employees of your company will not advertise sports nutrition brands of other companies by using these shaker and also water bottles in public places anymore. 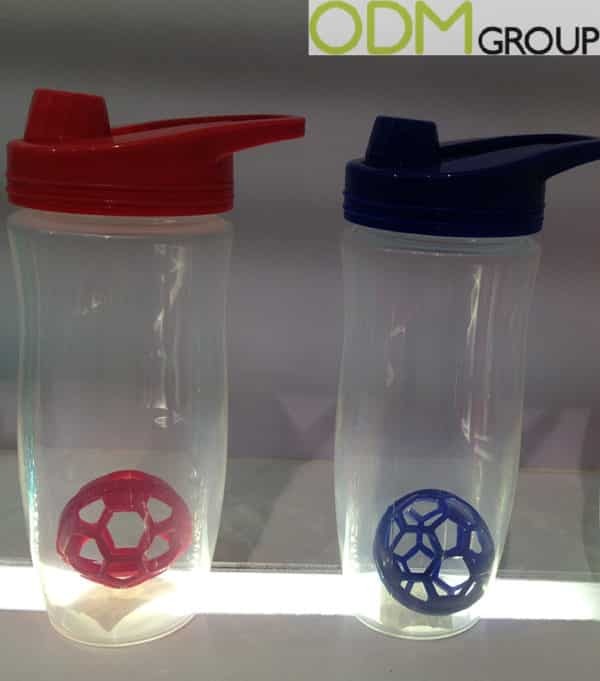 Besides, if you were to give a shaker bottle as a promotional gift you could encourage people into doing sports and exercise and as a result this can increase productivity of your employees. This is a unique idea for a branded product. 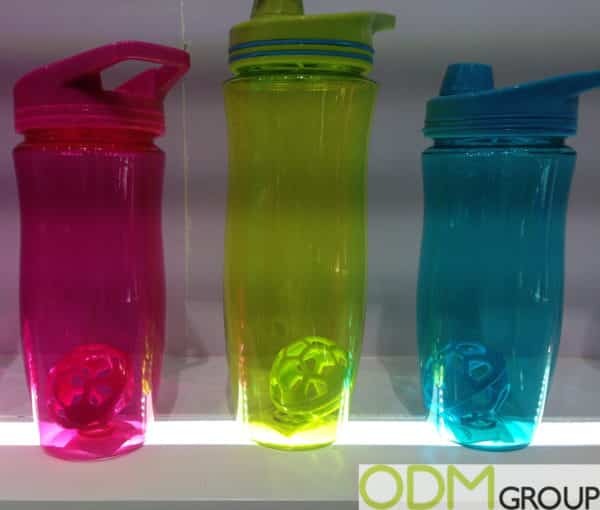 If you are interested in having a promotional shaker or any other product, ODM has years of experience in manufacturing and designing such items, so feel free to contact us today and reference item number ODM-1225.